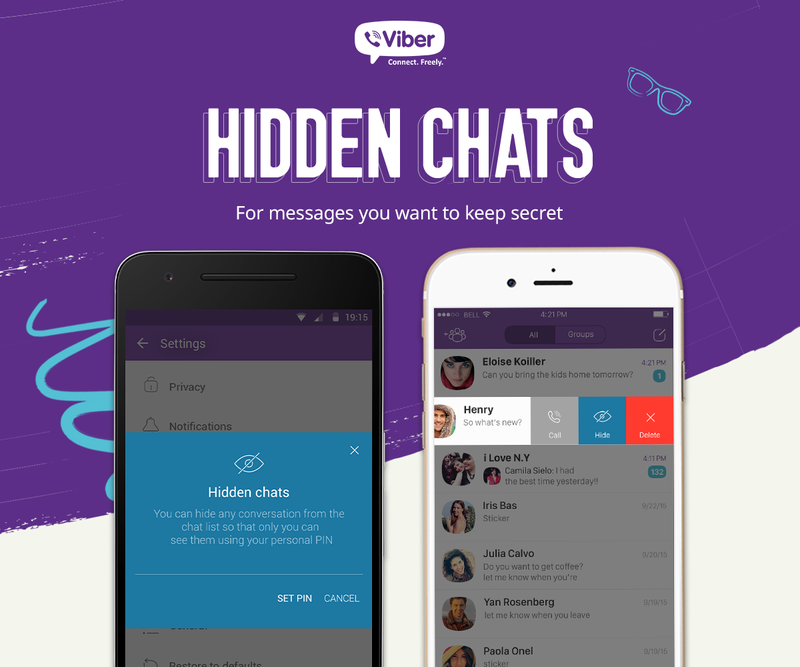 Viber adds more security and Hidden Chat option on the latest Viber update. Users can benefit from increased security and privacy offered by Viber App, whatever the device or platform they are using: Desktop, Android, iOS, etc. 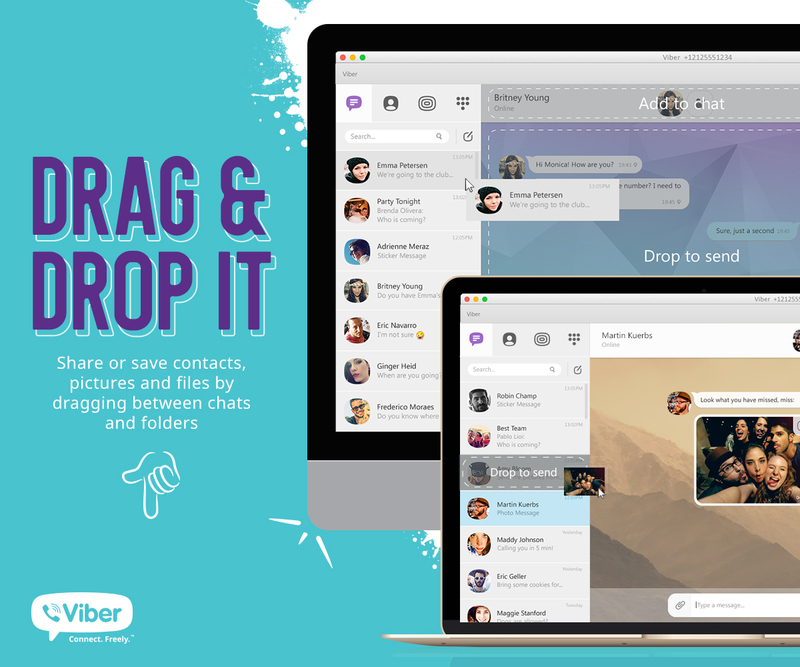 Viber, one of the world’s leading messaging apps with more than 711 million unique users worldwide including over 23 million unique users in the Philippines, has recently announced complete end-to-end encryption across all devices including Android™ and iPhone®, iPad®, Android tablets, PC and Mac desktops. This feature will be available over the coming weeks to all users who have the latest version of Viber. It includes strengthened security in every voice or video call, message, video and photo, in both group messages and one-to-one communication. As part of this update, Viber also launches ‘Hidden Chats’ allowing users to hide specific chats from the main screen so no-one but the user knows they exist. These chats can only be accessed using a four digit PIN, providing an optional additional layer of privacy to users’ personal communications. 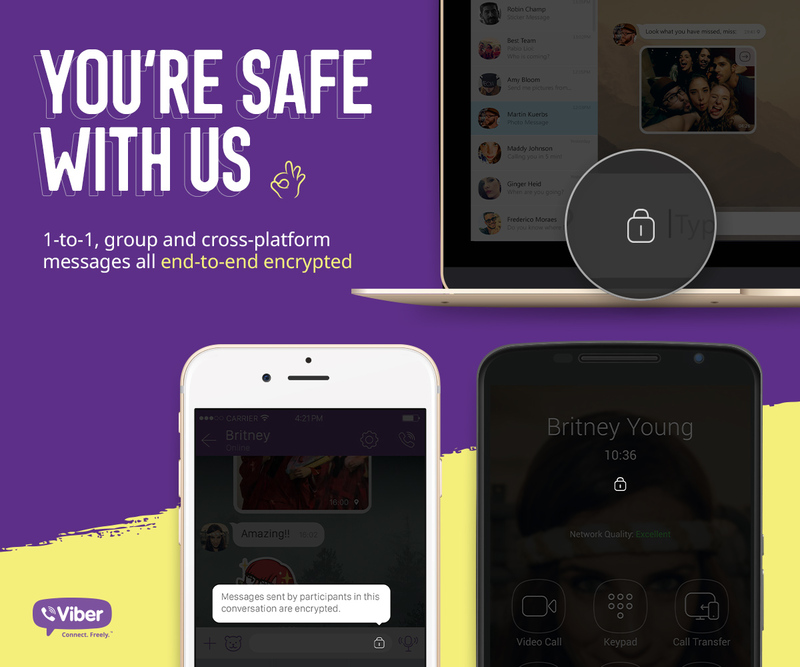 Rolling out globally over the coming weeks, users will automatically be protected by end-to-end encryption in all communications on their smartphone once they have upgraded to the latest version of Viber - v6.0 or higher. Users who are also using Viber on an iPad, Android tablet or desktop will be prompted to re-connect it to their phone using a QR code.